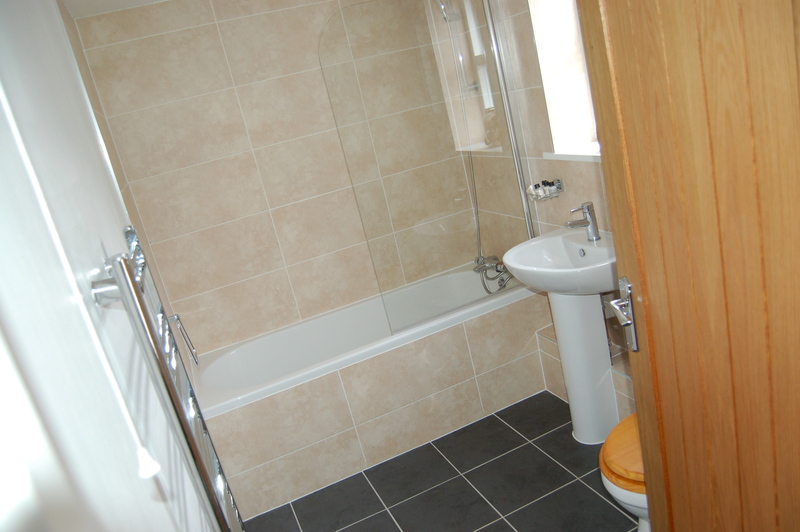 Large quiet double or twin room with full en-suite bathroom. 1 double or 2 single beds. Tea and coffee making facilities.